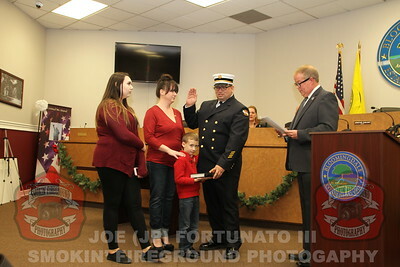 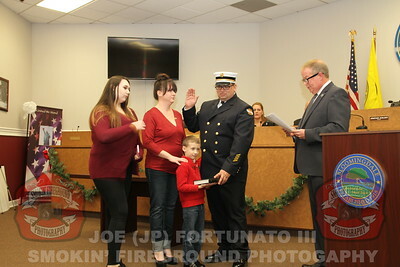 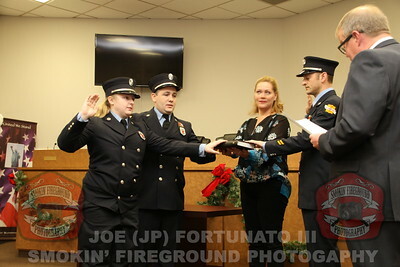 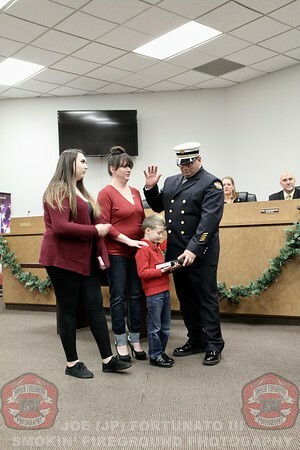 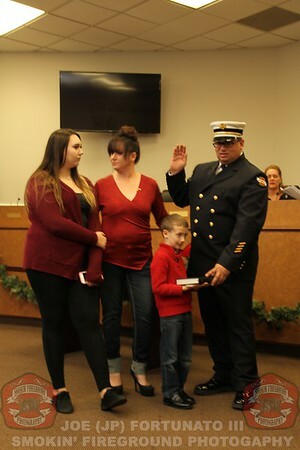 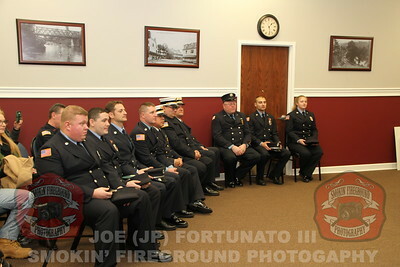 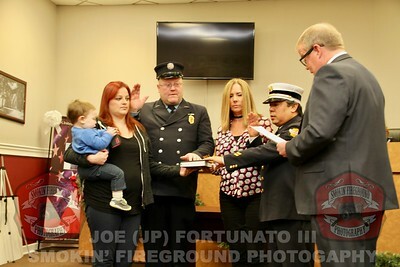 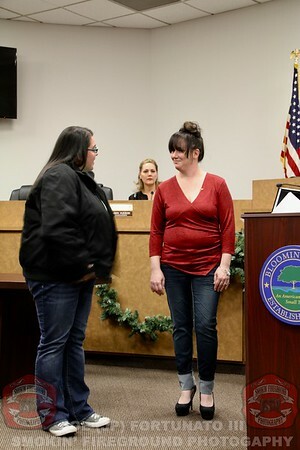 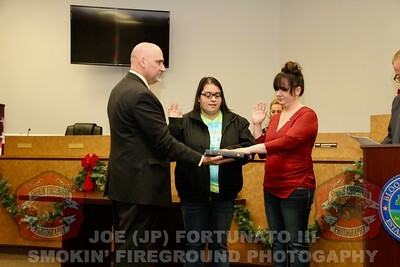 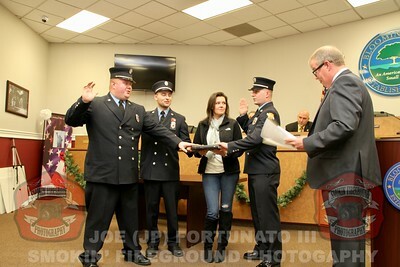 January 1, 2017 the new officers of the Bloomingdale Fire Department were sworn into oath of their respective offices. 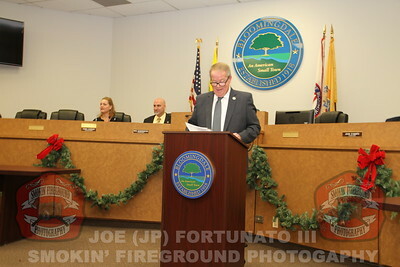 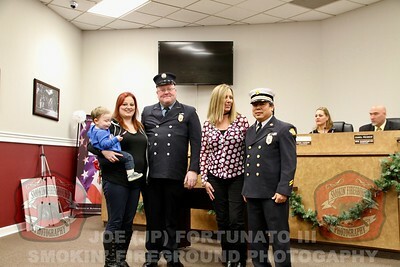 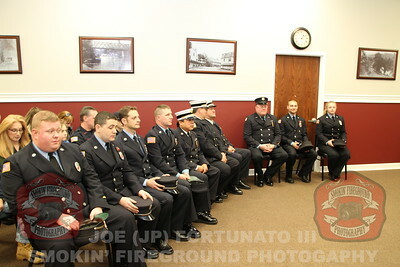 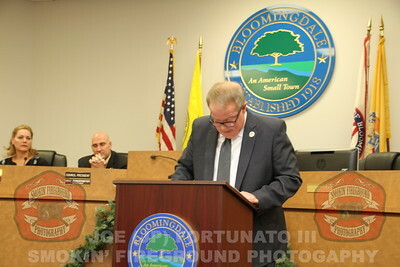 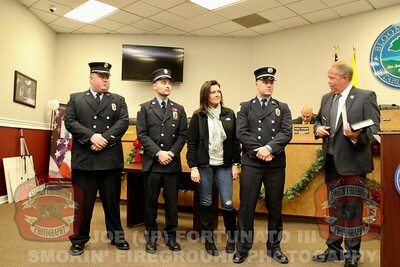 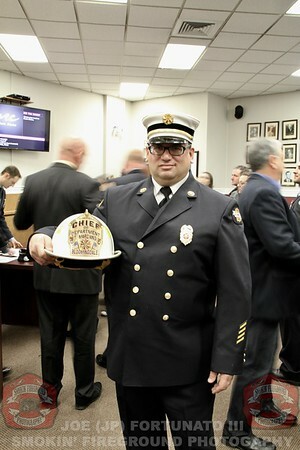 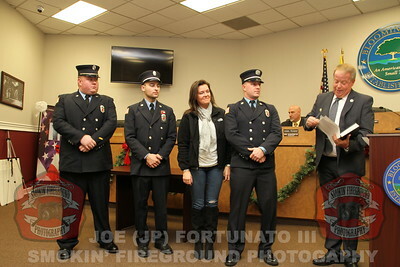 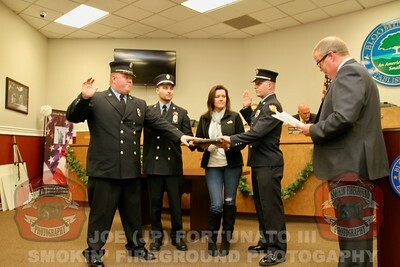 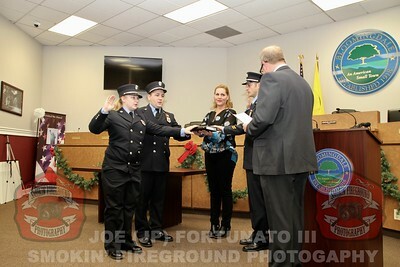 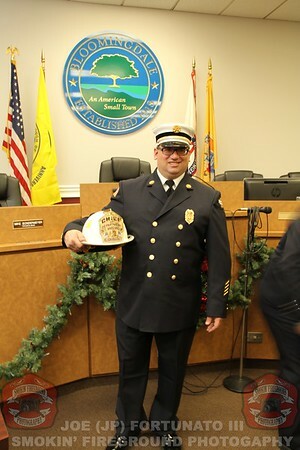 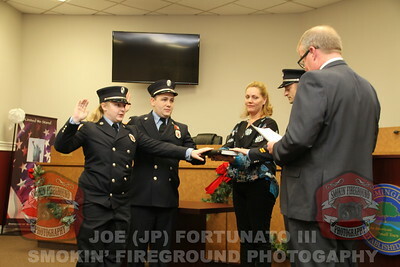 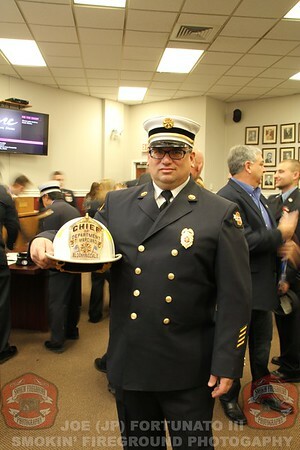 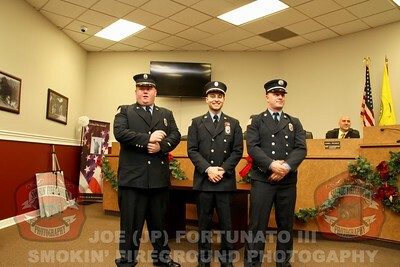 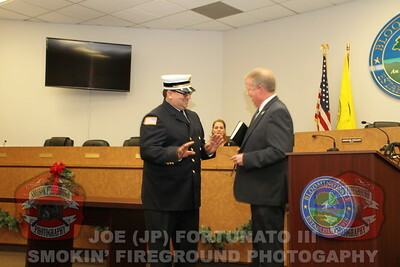 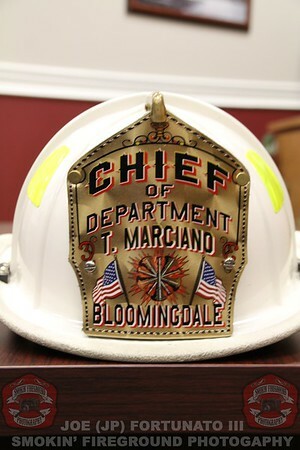 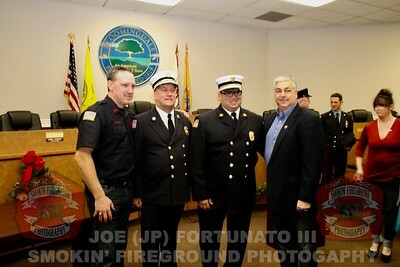 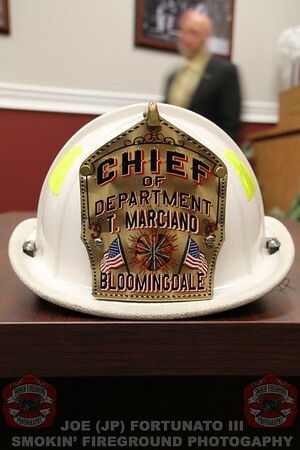 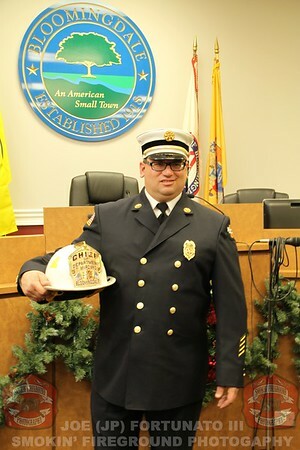 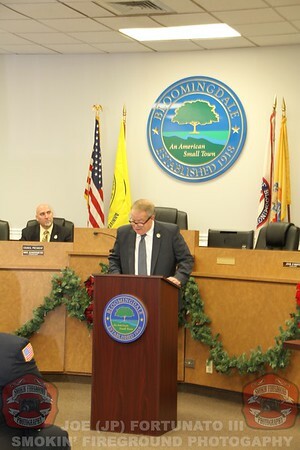 Congratulations to all officers of the Bloomingdale Fire Department, Stay safe!! 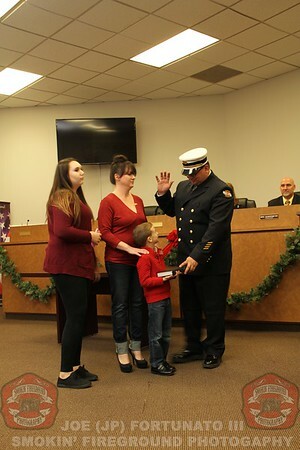 1st Lt: Michael Wanklin Jr.